Here you will find a fun (extreme) mixture of short films from around the world, in a variety of genres! Two strangers on their first date will have a meeting out of the ordinary. A genius hacker and his dog help an enigmatic young woman to free the remaining test subject of a black-ops ESP test lab. An aging fisherman develops and intimate relationship with a lobster as he struggles to find closure after losing his wife. Audrey starts a grim new weight loss program after she loses a couple pounds due to the common cold. 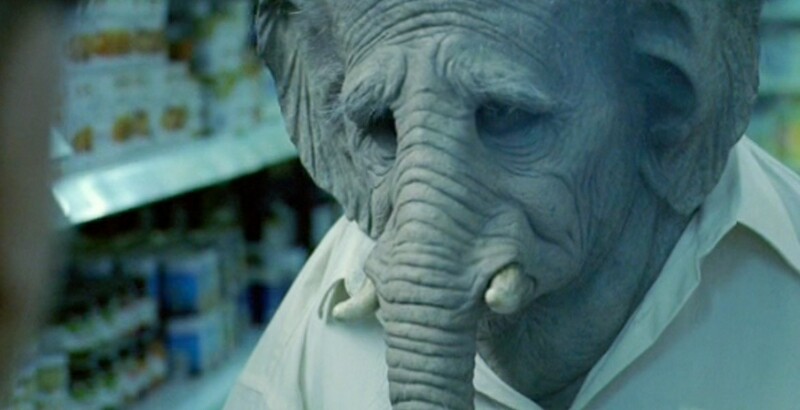 A doctor has diagnosed Manuel with a rare disease: Manuel is going to turn into an elephant. From the creator of Adventure Time, comes the story of an unlikely friendship that develops between a snow golem and a fire wolf cub.